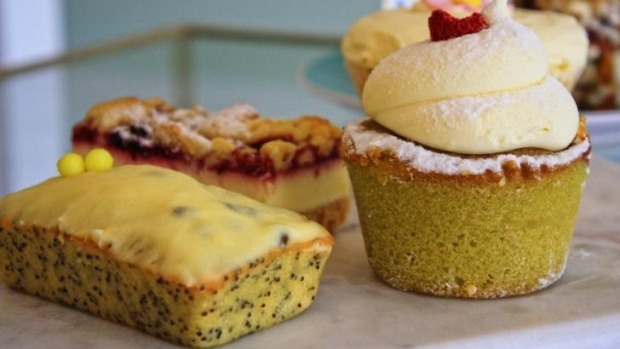 Lottie is a light, bright little newcomer to a caffeine-starved patch of Brighton East. 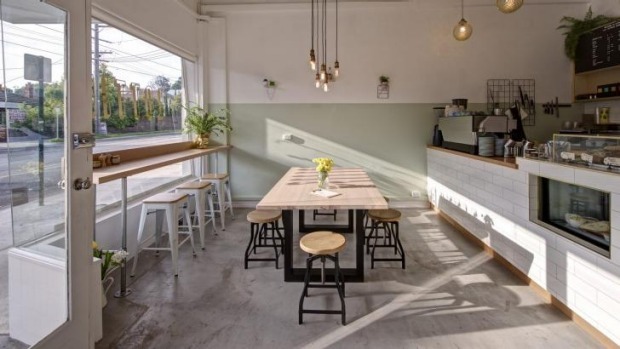 It's the first cafe from long-time barista Andrew Sao, and his sister Lyn, who has a background in cold-pressed juices and health-oriented corporate events, who named it after the teddy bear of Lyn's niece. "She loves that thing just like we love our cafe," she says. The space is kitted out in cooling white and pistachio tones, with blondwood tables and stools with hairpin legs. There's excellent coffee from Allpress on the grinders and, as the kitchen is tiny, the food offering sticks to super-simple cafe fare – bagels from Huff Bagelry topped with Lyn's lush and chunky egg salad, house-made banana bread, simple breakfast rolls and a range of salads from Fig Caterers to satisfy the nearby office clientele. Open Mon–Fri 7am–3.30pm; Sat 8am–1.30pm.